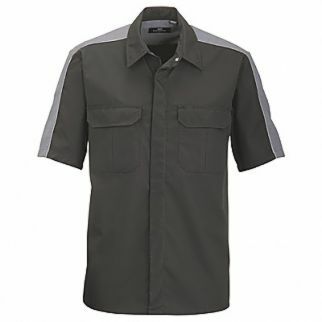 The Alsco Polycotton Black Charcoal Pit Crew Shirt is a modernised design workwear. It is constructed with a high-quality poly cotton blend which is known for its benefits – lightweight, durable, it has a quick-dry properties, odour-resistant, and since it allows air circulation it makes the fabric breathable, making it just the perfect choice for New Zealand climate. Want a different colour? Check out our Polycotton Black Red Pit Crew Shirt. 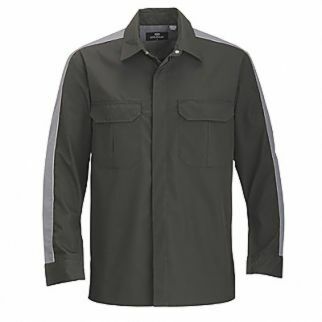 It is also made with high-quality fabric that provides comfort and durability. Click here for more options. We use Alsco’s services for work clothes, laundry, textiles, first aid boxes and defibrillators. So it’s quite a mix and across several sites and teams around the city. Alsco’s approach and interaction with PNCC City Enterprises is efficient and professional and transition to the new supplier was very smooth and easy on the day. They provided a comprehensive priced schedule, which is a big help at the start of a supply contract. 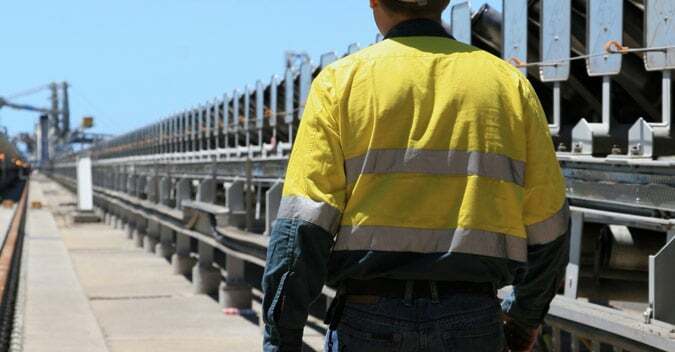 The contract was also awarded on Alsco’s non-financial service aspects and their modern facility employing local people were significant factors."